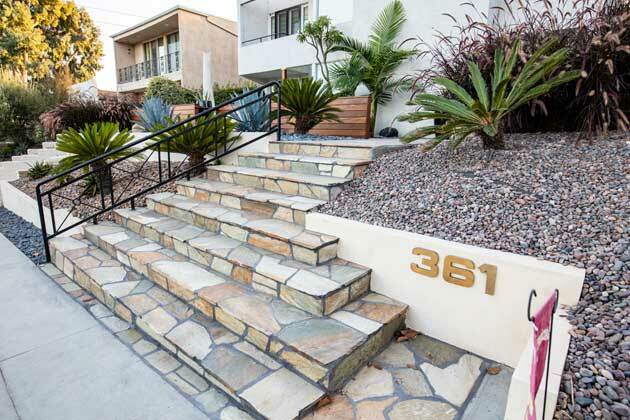 We have proudly served Manhattan Beach and the surrounding areas since 2004. 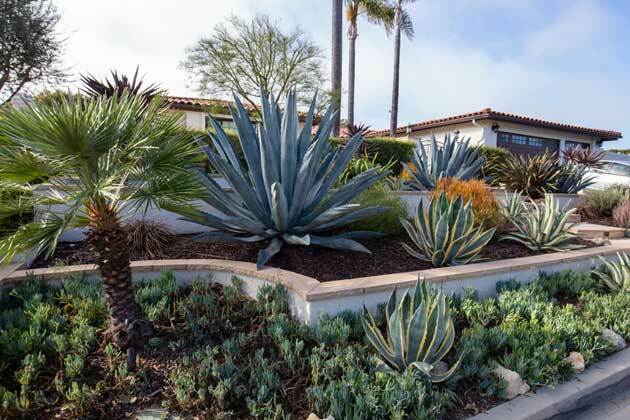 Throughout that time, it’s been our goal to make this beautiful area of California even more appealing with professional landscape design and installation. 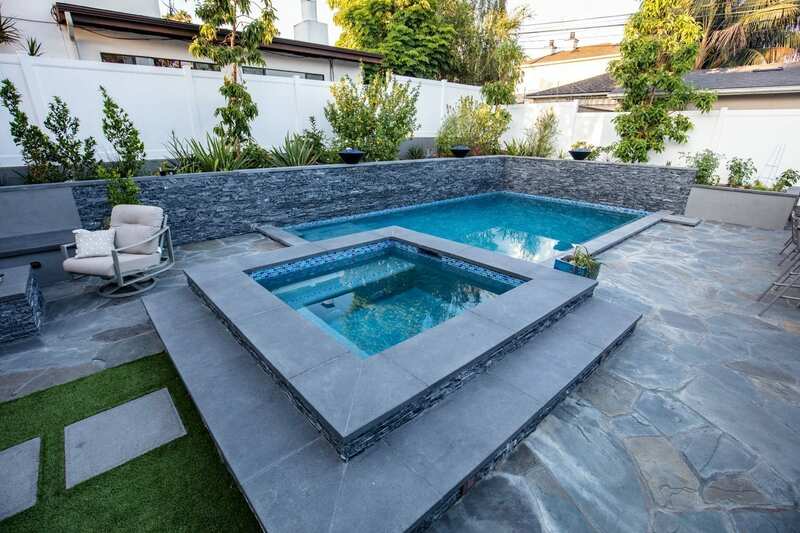 Our services include everything from sustainable lawn installation, xeriscaping to custom pools, patio designs and more. We employ college-educated designers, architects, and craftsmen who are among the best in their fields, and consistently deliver stunning results. As the area’s premier landscape company, we are ready to help you bring your dream yard to life! 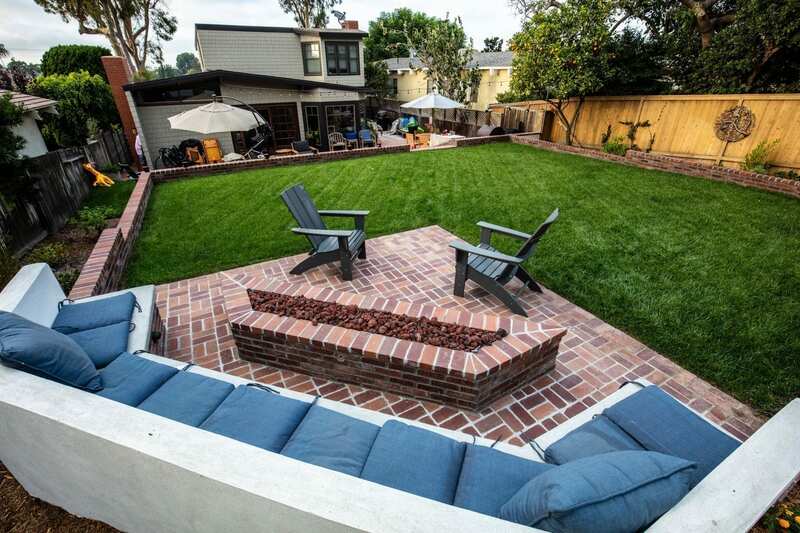 Our landscapers take pride in working to bring luxury outdoor living and sustainable green spaces to your backyard. 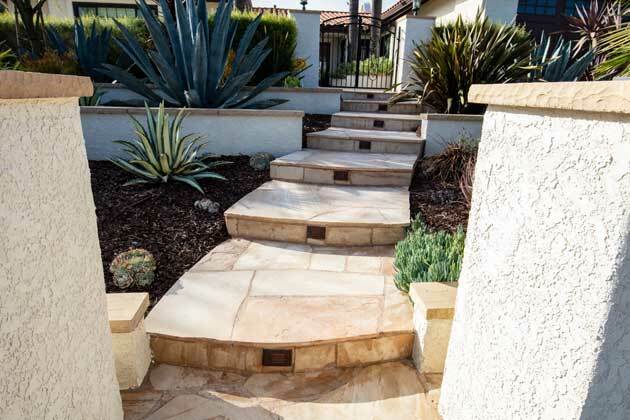 We’re a landscape company with one goal: to go above and beyond in exceeding your expectations. 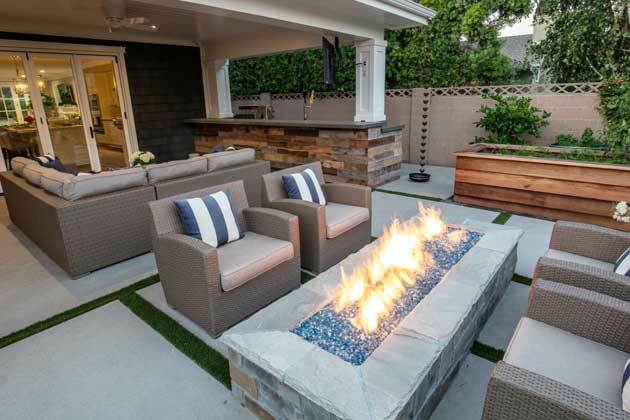 From patios, spas, and cozy fire pits to artificial grass and putting greens; we can build a landscape that is perfect for your lifestyle. Here at Cutting Edge, we strive to hire professionals who excel in their fields, many of whom are college-educated. Our designers consistently deliver amazing results, and will provide creative solutions for any issues we might run into during your project. We offer start-to-finish service for your entire project, from the initial design all the way to the finishing touches on your construction. This service will help reduce your stress because you’ll only have to think about one landscape company during the entire process! You don’t have to have access to an exclusive landscape company and millions of dollars in disposable income to enjoy luxury outdoor living. We provide services that can be tailored to fit your needs and wants. 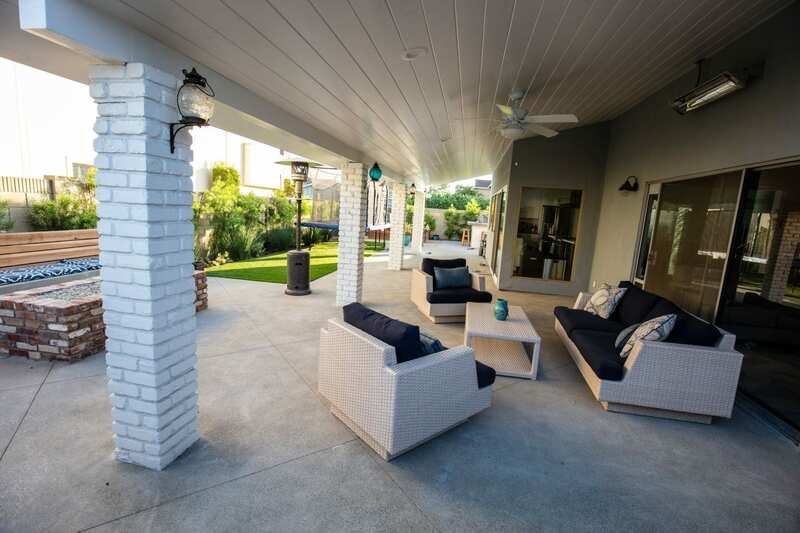 Enjoy the increase in quality of life that outdoor living provides in the way you want, with the amenities you choose! 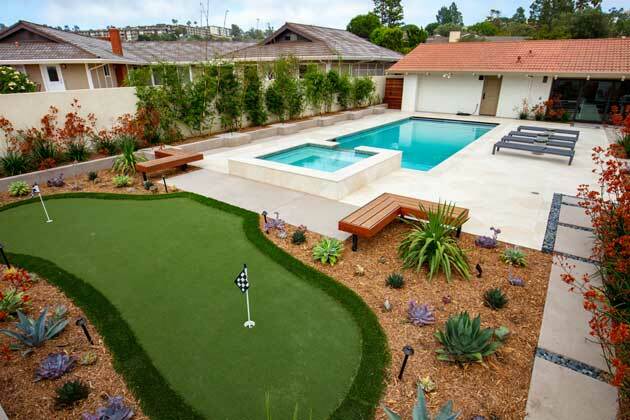 Cutting Edge Landscape Design has been a part of Manhattan Beach’s landscaping scene since 2004. We are fully committed to providing a seamless experience and stellar results to all of our customers, whether their project is big or small. 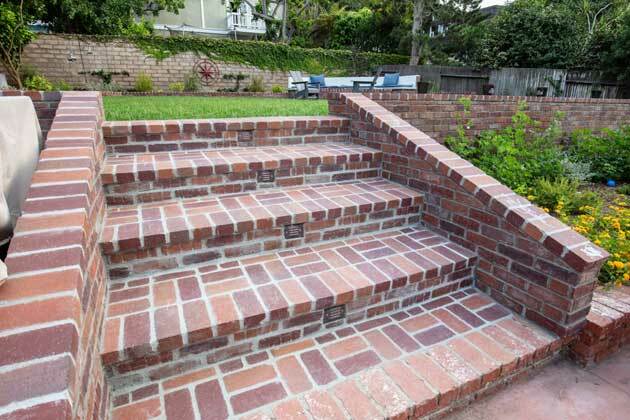 Our status as a licensed general contractor enables us to obtain all the necessary permits to see your project through from beginning to end. Since we’re full-service, you can also enjoy the convenience of keeping your project with only one landscape company instead of trying to juggle several! 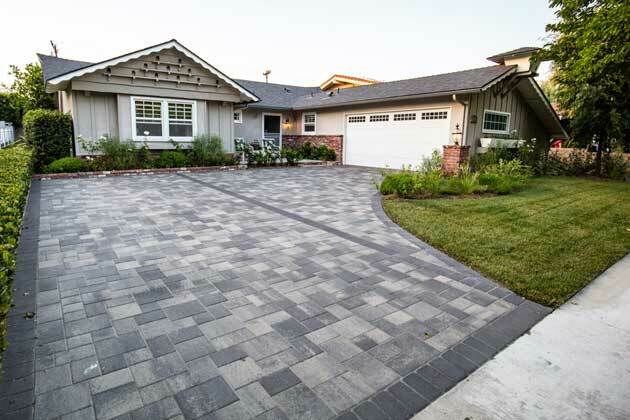 We promise you an unparalleled landscaping experience with results that you will be able to enjoy for a long time. 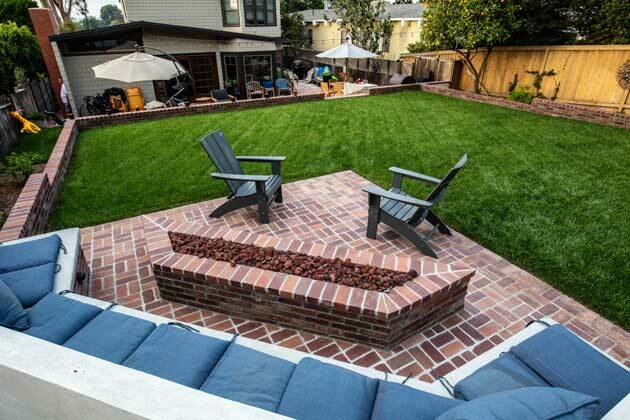 Create the backyard of your dreams with our landscape services. 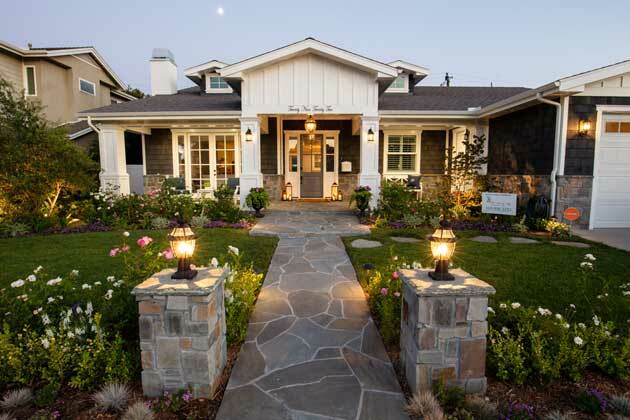 Are you dreaming of beautiful landscaping that will bring your home to life? With so many different options available, it may help you to see examples of each one. 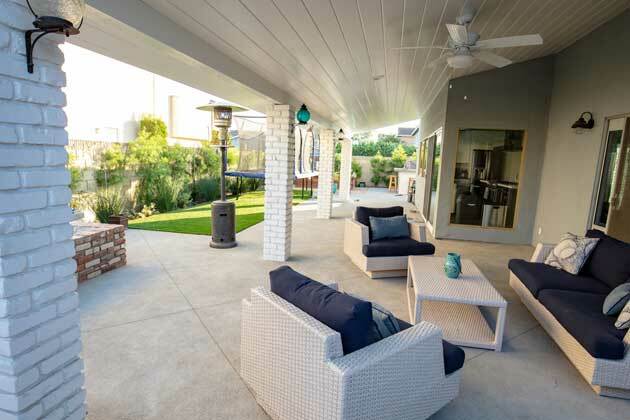 Cutting Edge Landscape Design has opened a brand new showroom in Los Alamitos, California that's designed to inspire you! 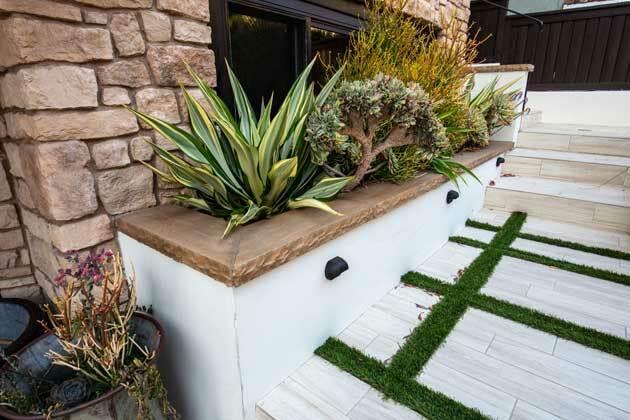 Let us show you examples of landscape features that you can then choose from during the actual design and building processes. 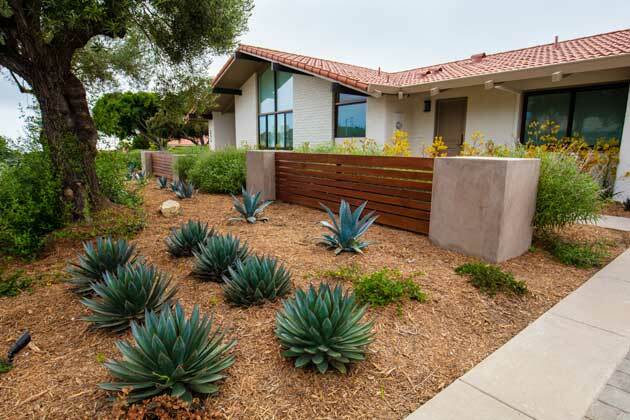 From outdoor kitchen materials to patios and fire pits, to examples of xeriscaping, we can walk you through the many possibilities and help you gain a vision for your landscaping. The map represents just a small fraction of private residences we service all over the beautiful southern California coastline including Manhattan Beach, Los Alamitos, Newport Beach, Long Beach, Palos Verde Estates, Redondo Beach, Torrance, Hermosa Beach, El Segundo, and Seal Beach. Call Us At (310) 406-2251 To Get Started!